JPMorgan Chase says the loss from a highly publicized trading blunder had grown to $4.4 bln, more than double the bank's original estimate of $2 bln. ­The US largest bank has released figures on the extent of its losses from its "London Whale" trades at its London-based Chief Investment Office. Previous estimates put the loss at $9 billion. 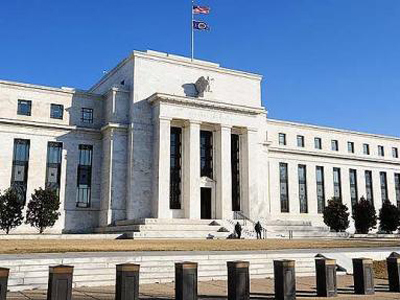 The three employees including Bruno Iksil known as the "London whale", have left the bank in the wake of the scandal, the Wall Street Journal wrote citing people close to the matter. Bets made by the three employees on corporate credit indexes led to just over $5 billion in losses in the second quarter, the Journal said. 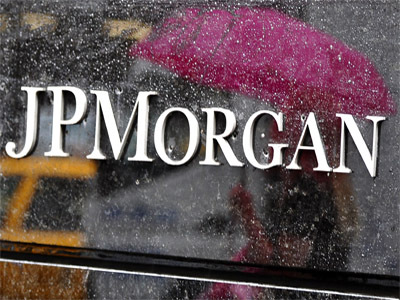 JP Morgan said it planned to restate its previously-filed interim financial statements for the first quarter of 2012. It was reducing its net income for the first quarter by $459 million because it had discovered information that "raises questions about the integrity" of values placed on certain trades. It also said it was shutting down its synthetic credit unit. The restatement, however, will have no effect on total earnings or revenues for the company year-to-date. system, less than four years after the financial crisis erupted in the fall of 2008. 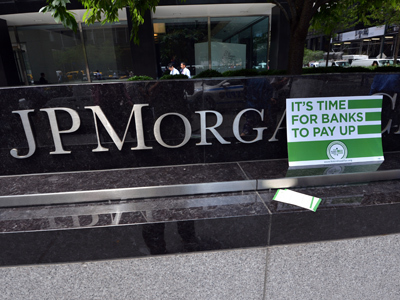 JPMorgan Chase & Co is a leading global financial services firm with assets of $2.3 trillion and operations worldwide.